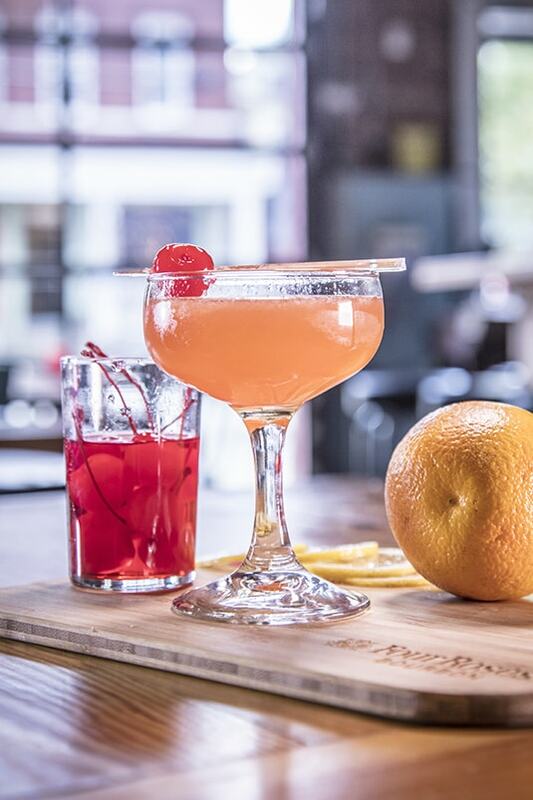 It’s been called one of Boston’s major contributions to mixology. This time-tested version of the traditional sour is always shaken. Combine all ingredients in a shaker tin and shake thoroughly. Fine strain into a chilled cocktail coupe and garnish with a cocktail cherry on a pick.